eGift Cards are your way of giving back to special educators, music therapists, speech therapists and family members of those with special needs. Can’t decide what to buy for your friend or family member? 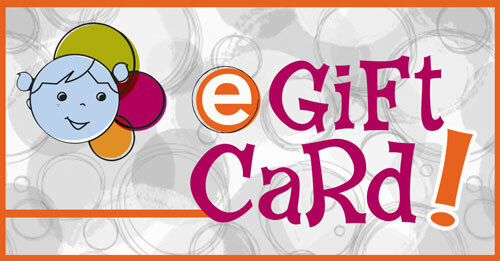 By purchasing an eGift card, your recipient will receive an email with their eGift Card code. He or she can visit the site, choose what they want, and simply enter in the code on the checkout page. Choose eGift Card denominations of $10, $25, $50, $75 to $100 by selecting the amount and adding it to your shopping cart.